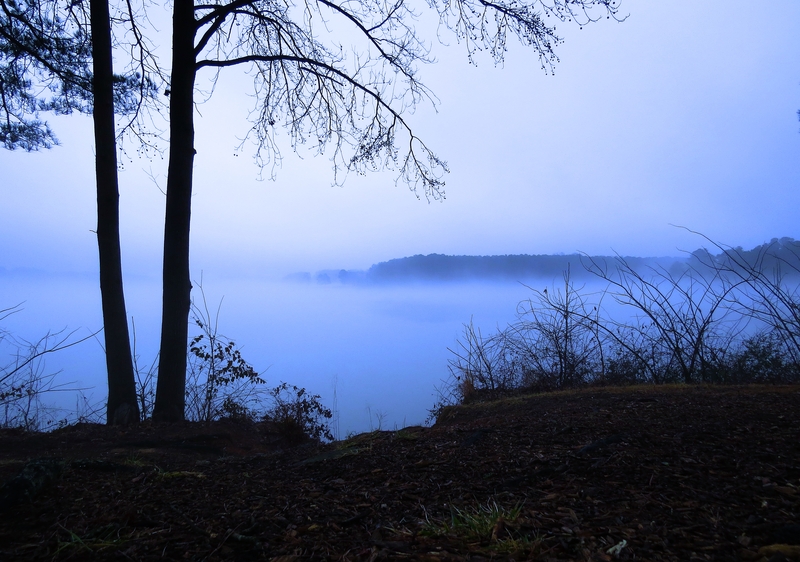 So when I got up this morning it was very foggy – not sure how long foggy would last before becoming just cloudy I hopped (OK moved rather quickly) out of bed and ran (OK drove) to the lake. While I did say that I would not bank photos I didn’t say I wouldn’t post more than one a day. 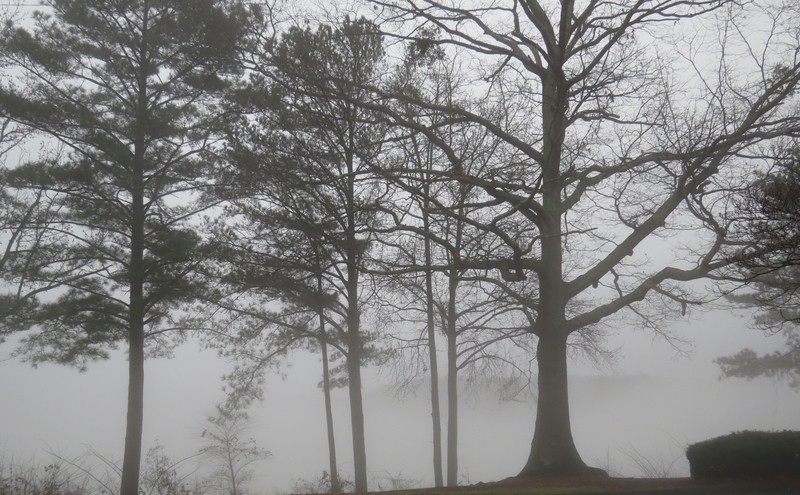 So my photos aren’t really (at least I don’t think they are) blurry – this was a heavy fog. 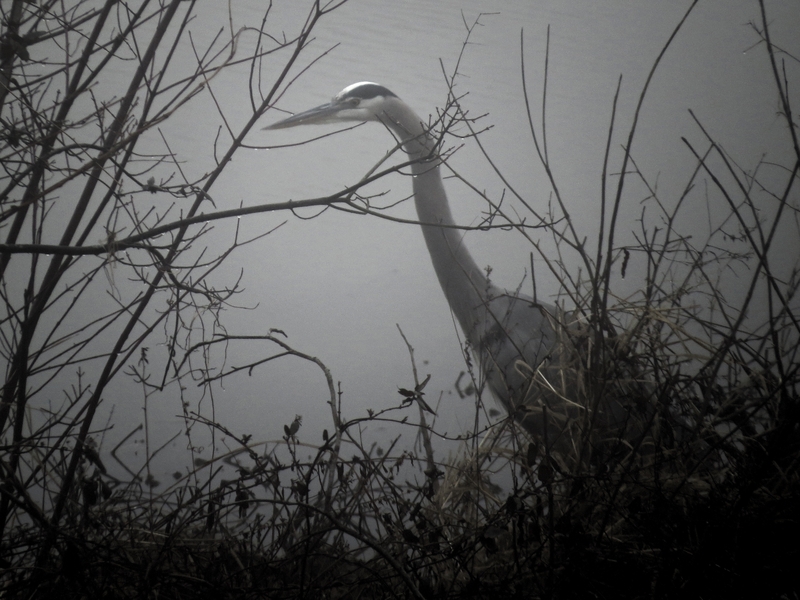 The 1st one is of a crane and I enhanced that a bit by just contrast and darkness. 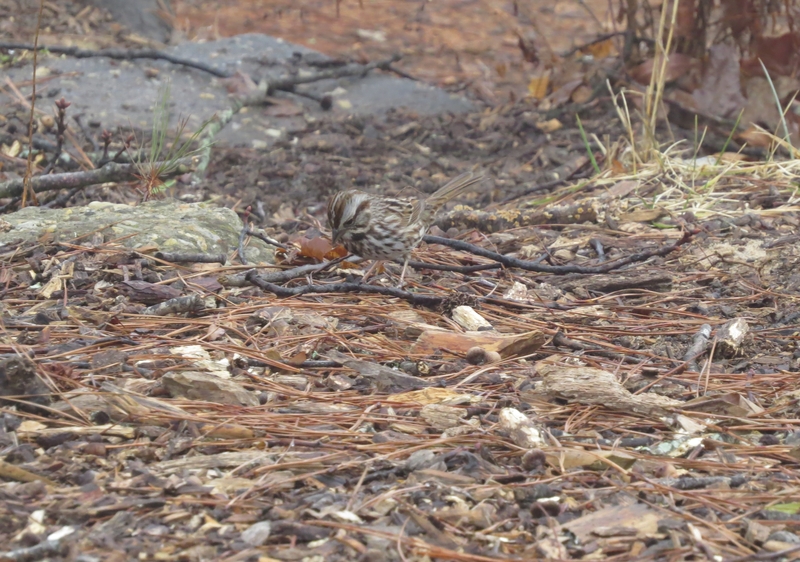 The second is just to show camouflage at its best – a little sparrow in the fog surrounded by forest floor brown.